Ms. Tatjana Dodatko, an Estonian-based entrepreneur with strong and varied experience in retail and hospitality, has just launched the first Estonian branch of Pingu’s English learning school in Tallinn, the capital of the Baltic market of Estonia. The event was attended by Richard Pike, Head of the Political Sector at the British Embassy DIT, and by senior representatives of local Education authorities. 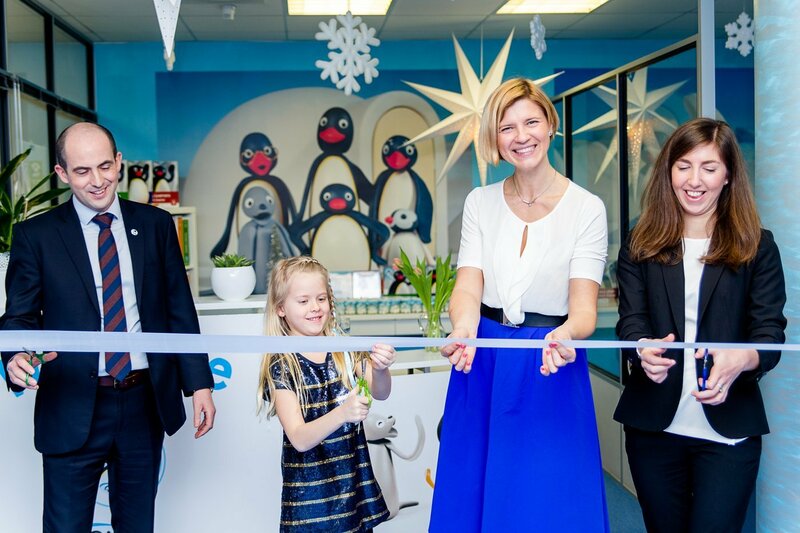 “I am excited to be at the launch of another very important European market, as I have personally seen the substantial contribution that Pingu’s English has made to the communication skills of students throughout Europe, including Lithuania and in Italy in particular, which has over 50 PE schools. 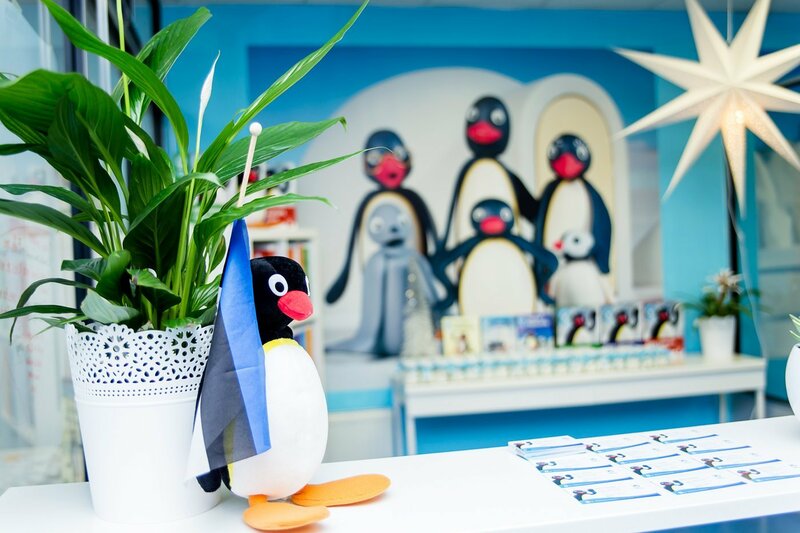 With our two programs, we are ready to harness over a century of experience in English teaching and the franchising business in order to support Pingu’s English Estonia to become a great success. Much of the Estonian-speaking population incorporates English as a language for international communication, but it is also an important tool that allows Estonians and Russian speakers (35% of the total population) to communicate each other in Estonia. The Ministry of Education in Estonia has highlighted the goal of pre-school education; it is to support children’s individuality, creativity and learning through play. Estonian pre-school child care institutions emphasize teaching values, including supporting children’s well-being by developing tolerance and teaching honesty and courage to children. These values are in harmony with Pingu’s English brand. 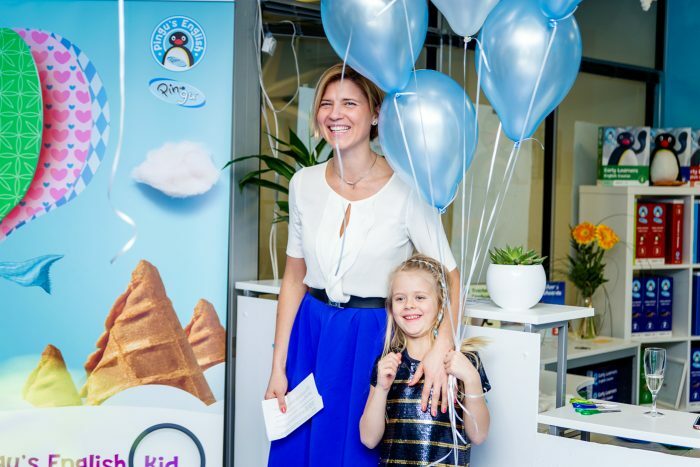 The Estonian investor, Ms. Dodatko, can now bring successful, proven English programs to Estonian and Russian speaking kids, who will enjoy learning a new language in a safe and happy environment. Left: Richard Pike, Tatjana Dodatko and Lucy Mills. Pingu’s English Estonia will join branches in more than twenty other countries in Asia, Europe and the Middle East that are already providing quality pre-school English language training to young children through Linguaphone Group’s global network of Master Franchise partners. 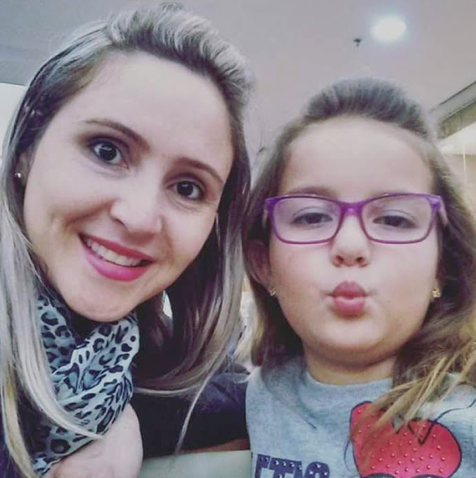 This includes the neighbouring Baltic market of Lithuania, who already has four Pingu’s English Schools, and Pingu’s English Italy, who have recently appointed their 50th Unit Franchisee in just 5 years. 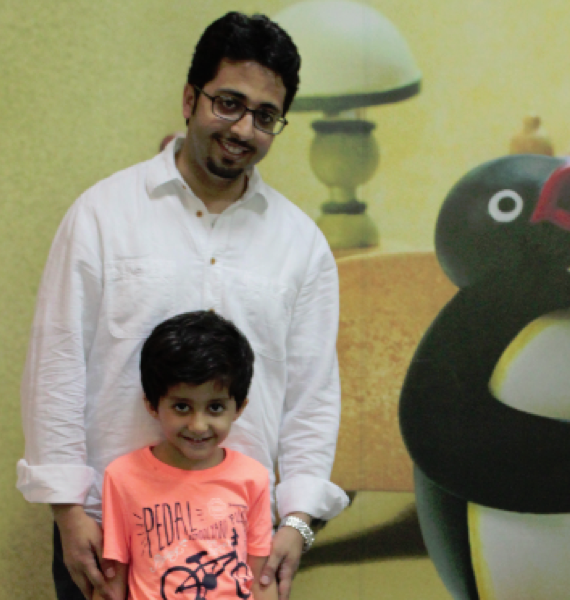 As well as an internationally growing presence in the Middle East, Pingu’s English also has Master Franchisees across the Middle East, South America and Asia. Pingu’s English Cambodia is due to launch their first Pingu’s English School in Phnom Penh this Spring. 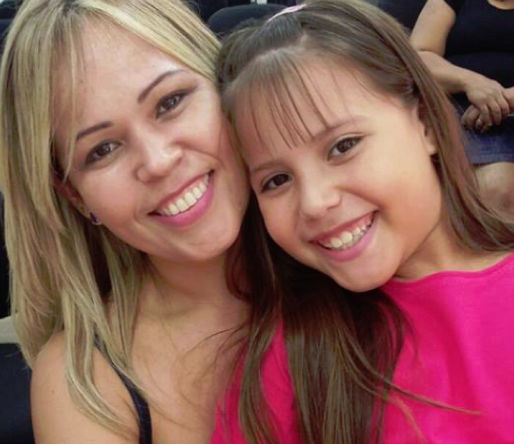 Want to own a Pingu’s English School Network in your country? Contact opportunities@pingusenglish.com today!